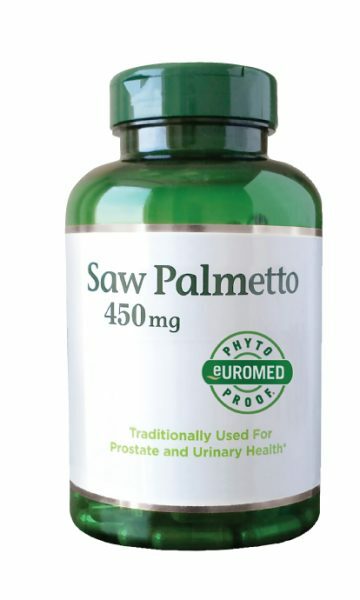 Another example is Euromed’s saw palmetto extract, which has been extensively studied and found to be effective, even when compared to prescription drugs. To begin, botanical shipments must be received as whole berries to determine the exact species. With our saw palmetto fruit, harvesting occurs in the correct region at the optimum time. Well-controlled drying is essential for preservation of the active constituents. When the fruits are received at the Euromed warehouse, they are quarantined until they can be tested for all parameters of the botanical product code specifications. This includes GC species profile testing for fatty acid composition. Species analysis for other botanicals may also include alternative tests like high performance chromatography (HPLC), gas chromatography (GC), or high performance thin layer chromatography (HPTLC). The botanical material is also evaluated for foreign matter, including the presence of extraneous plant parts and undesirable species. Analysis is performed to detect heavy metals, microbiology, pesticides, aflatoxins and other potential contaminants. Loss on drying, ash content and many other analytical tests gauge the compliance with raw material specifications. 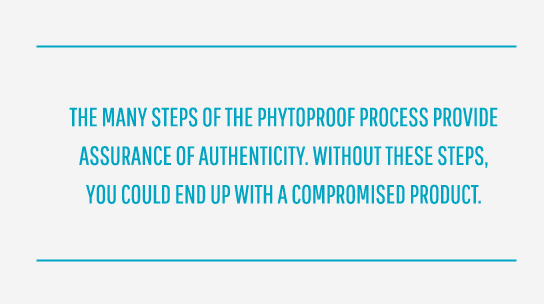 The many steps of the PhytoProof process provide assurance of authenticity. You can feel confident you have both the proper species and target plant parts that are not contaminated or adulterated. Without these steps, you could end up with a compromised product. The next step takes place at Euromed’s extraction facility in Barcelona, a recipient of 7 different industrial certifications. Here, our saw palmetto extract is manufactured under strict European and North American regulations, in a facility specifically approved for manufacturing active pharmaceutical ingredients (APIs). The plant material is milled to the particle size calculated to maximize the extraction of the active constituents. Selection of optimal extraction technology including advanced equipment, solvent percentage, temperature and time have all been previously validated. The ratio of plant material to solvent is critical. When the product has been concentrated to a paste, the content of active compounds is measured. 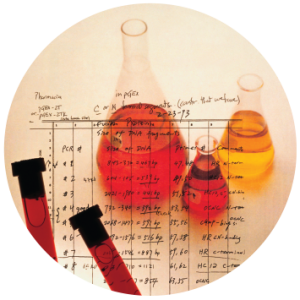 Then inert substances, when required, are added to standardize the production batch plant chemistry. There are also in-process purity checkpoints. With all these safeguards, it’s clear that all Euromed extracts with the PhytoProof seal are consistently manufactured and ready to use. Euromed’s corporate mandate is to be a good steward of our natural resources for future generations. The firm invests in natural habitat preservation, sustainable species harvesting and global conservation groups. Euromed is ISO 14001 certified for its environmental sustainability control and protection. The concentration steps of our process are engineered to be environmentally friendly and recycle solvents, avoiding air and water pollution. Even the extracted plant waste is used—returned to agricultural fields for compost or animal feed.